Are you happy with the results of your dance studio business? Would you like to exceeded your boldest goals and dreams? Then why not work with the best! Originally from Norwalk, Ct, Steve excelled in track and football. He attended the University of Tennessee at Martin on a sports scholarship. Deciding to switch and make his career in the world of dance, he studied initially with Mikki Williams and then in New York with Charles Kelley and Frank Hatchett. He appeared in a number of theatre productions such as “Damn Yankees”, “Guys and Dolls” and “Mame” in New York and around the country and in industrials and television shows. He was contracted to appear as the lead dancer in the “Valerie Peters Special” a television show filmed in Tampa, Florida. After meeting Angela D’Valda during the filming they formed the Adagio act of D’Valda & Sirico appearing in theatres, clubs and on television shows such as David Letterman, Star Search and the Jerry Lewis Telethon. In 1982 they were contracted to Europe and appeared in a variety of shows in Spain, Portugal, Sweden, Finland, Switzerland and Italy before going to London, England where they appeared as Guest Artists for Wayne Sleep (formerly of the Royal Ballet) in his show “Dash” at the Dominium Theatre. Steve and Angela have owned and directed their dance studio in Fairfield, CT for the past twenty five years. Author of his Jazz Dance syllabus and co-author of a Partner syllabus both of which are used for teacher training by Dance Educators of America, Steve continues to adjudicate and teach for major dance organizations. He recently has taught at the Interdanz Conference in San Jose, Costa Rica and at The International Dance Teachers Conference in London at the Royal Ballet School. 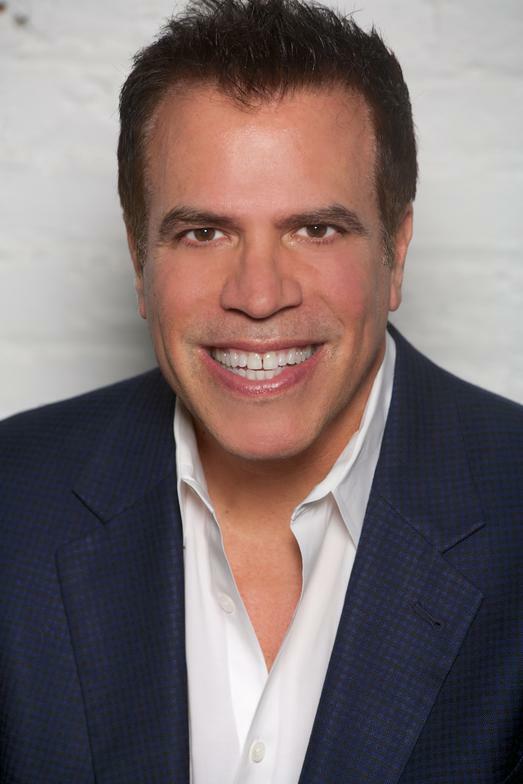 He choreographs for theatres, television and conventions and D’Valda & Sirico recently choreographed the opening to the National Speaker’s Association convention on Broadway in New York City at the Marriott Marquis. Steve is President and Founder of the website Dance Teacher Web, designed as the ultimate online resource and training tool for dance teachers and dance school owners worldwide. The website features hundreds of videos and articles presented by a renowned team of master teacher and coaches. Dance Teacher Web produces a yearly conference in Las Vegas where hundreds of teachers learn from the top master teachers and business professionals in an intimate setting unlike any other dance teacher event. The Dance Teacher Web Live event is held in August. Originally from England, Angela spent her early years in Hong Kong where she studied with Carol Bateman. She continued her training at Arts Educational Trust in England. After moving to New York City she continued her studies with Martha Graham and Matt Mattox. She appeared with the Matt Mattox Company and toured with the first Disney On Parade working with Disney and N.B.C. Contracted to the Teatro National of Buenos Aires she performed for one year and spent an additional year as a featured soloist at the Teatro Maipo, Argentina. Travelling to Madrid, Spain she worked for Spanish television in a weekly variety show “Tarde Para Todos” and from there decided to form her own Dance Company. With the Company she choreographed and performed throughout Spain in theatres, and on television. Angela met her husband Steve while working together on a television special “The Valerie Peters Show” filmed in Tampa, Florida. In 1979 they formed the Adagio act D’Valda & Sirico appearing in theatres, clubs and on television shows such as David Letterman, Star Search and the Jerry Lewis Telethon. In 1982 they were contracted to Europe and appeared in a variety of shows in Spain, Portugal, Sweden, Finland, Switzerland and Italy before going to London, England where they appeared as Guest Artists for Wayne Sleep (formerly of the Royal Ballet) in his show “Dash” at the Dominium Theatre. Angela and Steve have owned and directed their dance studio in Fairfield, CT. for the past twenty five years. 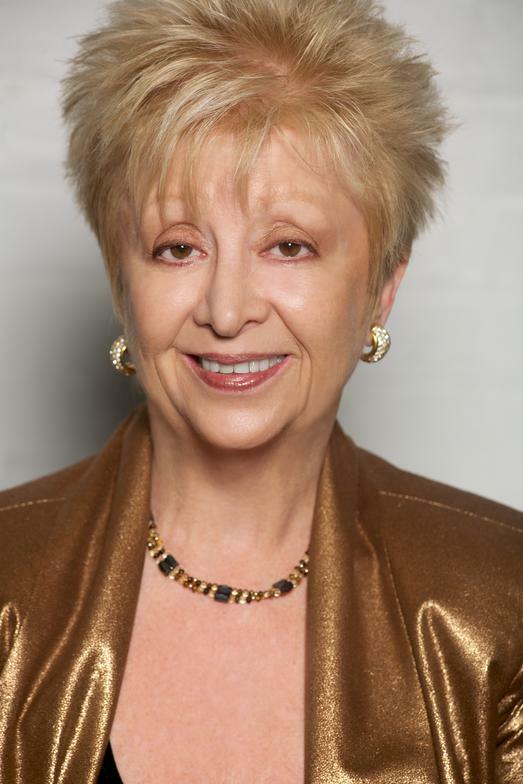 Angela served as chairperson for the tri state panel of the Royal Academy of Dance and is Co-author of a Partner syllabus currently used for teacher training by Dance Educators of America. She continues to adjudicate and teach for major dance organizations and choreographs for theatre, television and conventions and was commissioned by Boston Ballet II to choreograph the highly acclaimed “Brother Can You Spare A Dime?” D’Valda & Sirico recently choreographed the opening to the National Speaker’s Association convention on Broadway in New York City at the Marriott Marquis and this past summer was invited to teach at the International Dance Teachers Conference in London at the Royal Ballet School. Angela is the President and Founder of the website Dance Teacher Web which has become the trusted online resource and training tool for dance teachers and dance school owners worldwide. Dance Teacher Web produces a yearly conference in Las Vegas where hundreds of teachers learn from the top master teachers and business coaches in an intimate setting unlike any other. Originally from New York City, Robert comes from an artistic family. His father was a celebrated Symphony Orchestra Conductor (Maestro Siegfried Landau) and his mother was a Modern Dancer that studied with Martha Graham for many years. Rather than joining Martha's dance company, Irene Gabriel Landau formed her own and upon retiring from dance, became a Professional Photographer. Robert Landau has delivered over 2,100 presentations and workshops in over 20 countries in his 15 year professional motivational speaking career. Most of the year you will either find him speaking from the stage as a Keynote Speaker and/or seminar facilitator at numerous conferences or facilitating his popular podcast. Robert also makes many appearances on radio and television broadcasts. One of his most recent appearances was on the world-wide HLN/CNN Cable News Networks. Landau is also an accomplished College and University Motivational Speaker. Besides having a full line of best-selling self-help products on his website, www.RobertLandauMotivation.com, Robert is a Positive Results Expert that offers businesses and individuals the tools needed to facilitate lasting positive and productive results. An accomplished Actor in New York City, then a celebrated international Cruise Director for 10 years with 300 ports of call on 400 cruises with major cruise lines, Robert is also the published author of the FUN Book Series, How to Make Customer Service FUN!, How to Make Leadership FUN! and How to Make Communication FUN! For more information visit: www.RobertLandauMotivation.com.